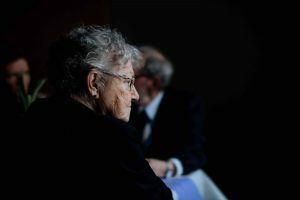 While elder physical abuse is typically easy to spot, as you notice bruises and scratches on your elderly loved one’s body, emotional abuse, or psychological abuse, can be more difficult to detect. In California, any type of elder abuse, including emotional or psychological abuse, is illegal and punishable under the law. 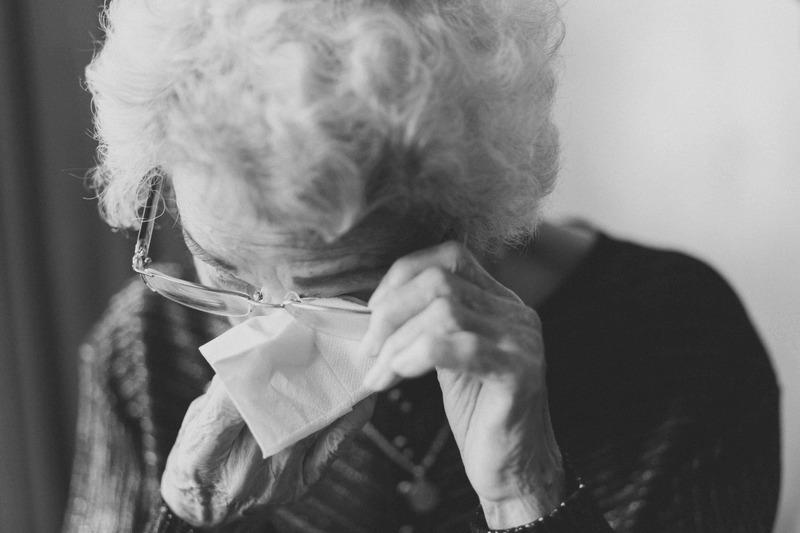 If you suspect a loved one has been the victim of emotional or psychological elder abuse, contact the attorneys at Willoughby Brod today to help your loved ones seek justice and obtain the compensation they deserve. Emotional, or psychological elder abuse is similar to domestic abuse that an individual may experience in a bad relationship with their significant other or even with their parent or sibling. It often takes place in nursing homes by nursing home staff and caretakers, but it can also take place in the elderly individual’s home by his or her own family members. A person who is found to have committed elder abuse can be charged with a felony, which can result in two to four years of state prison time, or a misdemeanor, which can result in up to one year in county jail and thousands of dollars in fines, depending on the person’s background and history. When most people think of elder abuse, they think of physical abuse. While physical abuse of elders is common, financial elder abuse is actually the most common and is steadily on the rise. In California, there are laws against all types of elder abuse, including financial elder abuse. If you suspect a loved one has been the victim of financial elder abuse, contact the attorneys at Willoughby Brod today to help your loved ones seek justice and obtain the compensation they deserve. Financial elder abuse, also known as senior fraud, is when an elderly individual’s money, assets or property are mismanaged, stolen, or obtained by coercive and fraudulent means. A person who is found to have committed elder abuse can be charged with a felony, which can result in two to four years of state prison time, or a misdemeanor, which can result in up to one year in county jail and thousands of dollars in fines, depending on the person’s background and history. 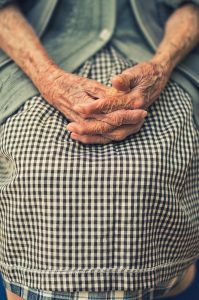 Physical abuse of elders in nursing homes that results in bruises, scratches, burns, or other visible injuries is easy to spot, but there are a number of other injuries that the elderly can suffer in nursing homes that can easily go unnoticed. In California, elder abuse is illegal and can result in both civil and criminal charges. Below is a list of more subtle signs of elder abuse and how you can spot them in your loved ones. 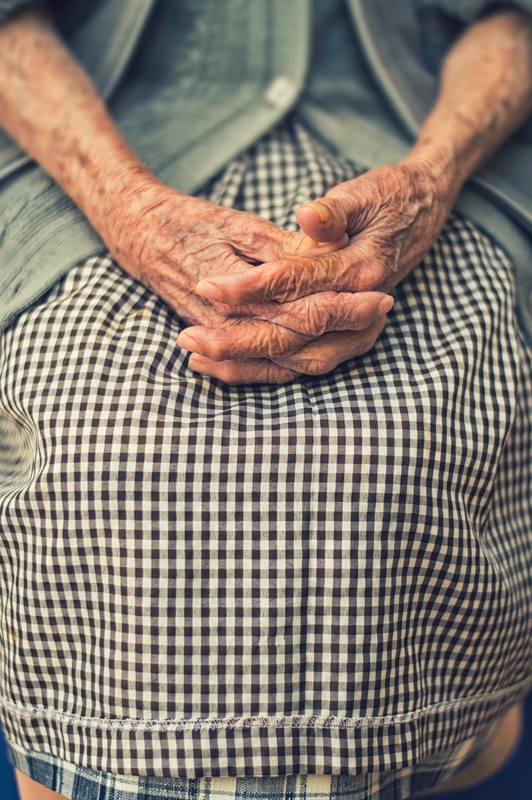 If you believe your loved one has been a victim of elder abuse, call the personal injury attorneys at The Brod Law Firm today to find out how we can help. Elder neglect constitutes nearly half of reported elder abuse cases. Whether intentional or unintentional, elder neglect occurs when nursing home staff fails to care for residents as the law mandates. This can include failure to regularly change the resident’s bed sheets, failure to assist the resident in maintaining their personal hygiene, failure to fix maintenance problems in the residents’ rooms, failure to provide meals to the residents, or a variety of other failures to comply with their duties of care as nursing home staff. Title 22 specifies the standards according to which California nursing homes must adhere. Many of the standards aim to preserve the patient’s level of health and independence, even when it means more work for the nursing home staff. For example, it stipulates that patients must get enough exercise to preserve their mobility. In practice, this means that nursing home staff should provide walking assistance to patients who can walk with assistance rather than transporting them in wheelchairs. Likewise, it prohibits feeding tubes for patients who are capable of oral feeding, even if they require assistance with feeding. In general, it requires nursing homes to provide patients with the kind of health maintenance care that it would be difficult for them to get outside the nursing home. Therefore, when a nursing home unjustly evicts a patient, and the patient loses the state of health that she had been able to maintain while living at the nursing home, it could be a case of elder abuse. This issue is at the center of a lawsuit currently being argued in California courts. A nursing home in Sacramento, California sent a patient to the hospital for a psychological evaluation after she reportedly began behaving aggressively at dinner and throwing table utensils. Physicians at the hospital examined the patient and determined that she was fit to return to the nursing home; in fact, they did not find anything wrong with her. They sent her back to the nursing home, but it refused to re-admit her. According to California law, nursing homes are required to reserve a patient’s bed for seven days when a patient is hospitalized. Likewise, the nursing home did not give her advance notice before she went to the hospital that they would not let her back in when she returned, which is also a violation of the rules. San Diego has become well-known around the country for being a safe and family-friendly city. The area has been enjoying a decreasing crime rate in recent years. However, San Diego County District Attorney Summer Stephan says the work is not finished. Stephen’s office is focusing on reducing incidents of elder abuse, recognizing it when it happens, properly investigating it, and prosecuting it when necessary. In March, the county D.A.’s office launched an initiative against elder abuse, which has been on the rise in the previous five years. The D.A.’s office has compiled information and tools that they are referring to as a “blueprint” designed to help key professionals identify elder abuse and effectively question those affected by it, including seniors who may be suffering from dementia. The U.S. Centers for Disease Control and Prevention (CDC) reports that one in four people over the age of 65 years falls each year. Of these falls, one in five leads to a serious injury like a traumatic brain injury or a broken bone. In fact, falling is the most common cause of concussions and more serious traumatic brain injuries. Following these falls, 2.8 million seniors are treated in emergency rooms for injuries and more than 800,000 of these seniors are hospitalized. Many falls are related to medical conditions and age-related changes. However, they are not always innocent accidents. Seniors face a greater risk of falling when they are the victims of neglect and abuse. If your loved one has suffered one or more falls and you believe it is because of abuse or neglect, contact our experienced San Francisco elder neglect and abuse attorneys at Brod Law Firm immediately. We will thoroughly review your loved one’s situation to advise you on how to get them into a safer situation and their right to seek compensation for their injuries.